The CEO of Olympic Medical Center, Eric Lewis, was elected Board Chair of the Washington State Hospital Association. WSHA is a membership association of 107 hospitals in the state of Washington. Lewis has served as chair-elect and treasurer for the WSHA Board of Directors. Eric Lewis is the CEO of Port Angeles’ Olympic Medical Center, where over 84 percent of its patients are on Medicare, Medicaid, or different government programs. It was given the “Top Rural Hospital Award” from the National Rural Health Association in 2017 and 2018, along with a “Five-Star Hospital” review from Cleverley+Associates numerous times for their investment and efforts in the health of the community. Lewis has received numerous awards for his leadership in health care, including the “Joe Hopkins Memorial Award” in 2017 from WSHA. In 2016, Lewis was given the title “Clallam County Economic Development Council Olympic Leader” and the “American Hospital Association’s Grassroots Champion of Washington state. In 2018, Seattle Business Magazine gave him a “Leaders in Healthcare” award. Lewis is commended on his dedication to rural hospitals in Washington and advocates for reimbursement for services at both state and federal levels. 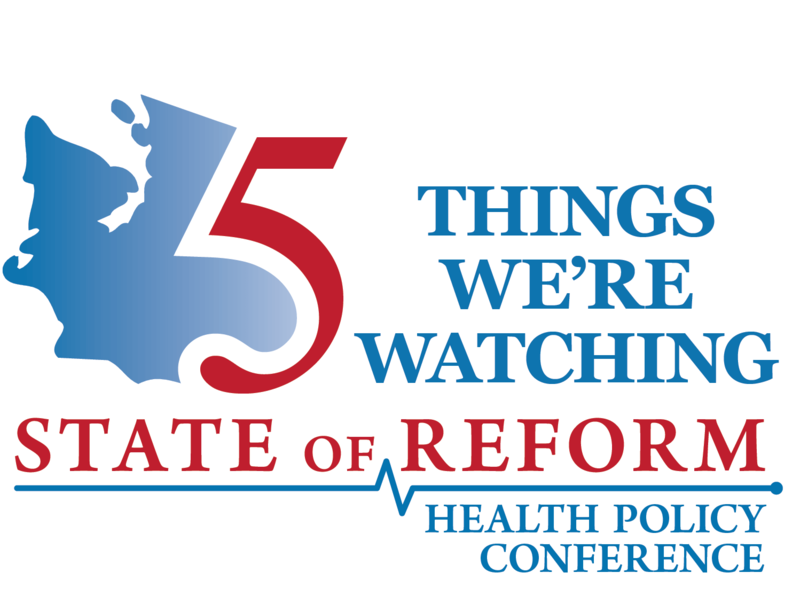 “I am looking forward to working to continue to move health care in our state forward and improve what we do for our patients and the communities that we serve,” said Lewis at WSHA’s 2018 Annual Meeting. For more information, visit WSHA’s website.